A dream-ticket jazz meeting between a cutting-edge European legend, and an equally honed triumvirate of pioneering New York-based youth. Miles Davis-inspired Polish trumpeter Stanko has been a jazz hero in Europe since the 1960s; advanced Cuban pianist David Virelles is a partner of the musically demanding Steve Coleman; and bassist Thomas Morgan and drummer Gerald Cleaver embody a two-man summary of the 21st-century jazz rhythm section. 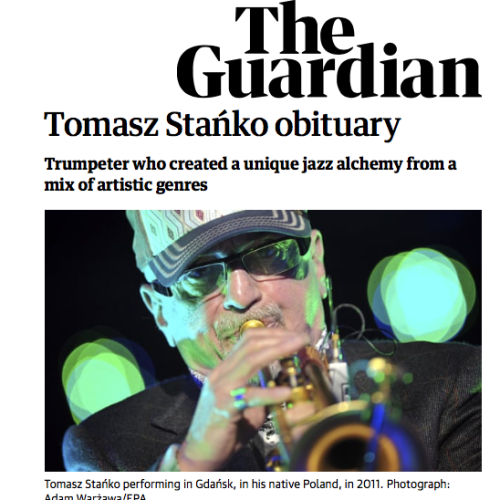 The trumpeter has dedicated this double album to the late Polish poet Wisława Szymborska, and two versions of the meditative title track, or a quietly ecstatic rhapsody such as April Story, typify the Stanko many listeners will recognise, with his gruff, tone-bending phrasing and melancholy tenderness. 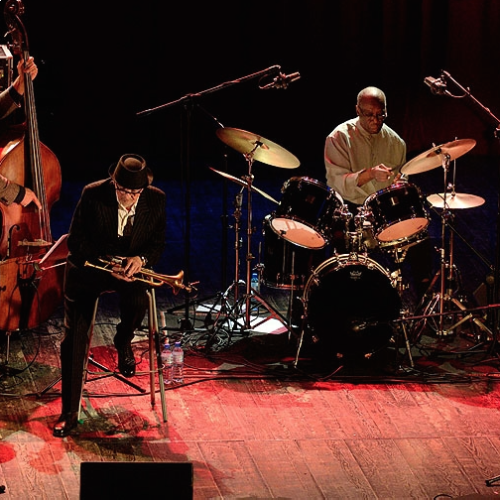 But no New York rhythm section is likely to camp for ever in Stanko’s brooding landscapes, and the trumpeter is driven to improv squeals, warbles and crisp post-bop lines on uptempo burnups such as Assassins. 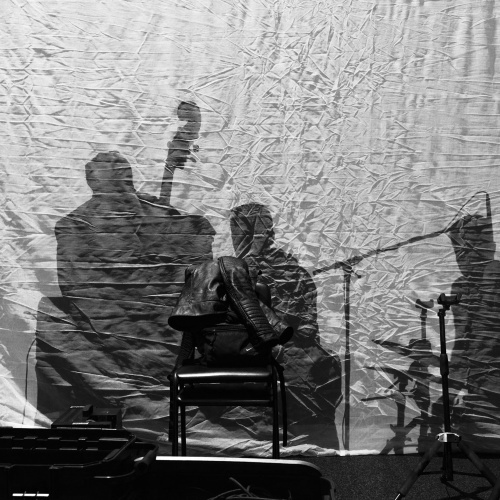 There are echoes of the 1960s Miles acoustic quintet in the time-stretching Mikrokosmos and the impatiently surging Faces; the brushes-swung, bass-walking Oni is a masterly trumpet-improv balance of poised long runs and richly nuanced short figures. Virelles, Morgan and Cleaver are very seductive listening on their own, and the 70-year-old leader sounds in great fettle, fast or slow. Recorded in June not long after a brief tour in Europe the theme of the album ties in with the poetry of the great Wislawa Szymborska, hence its title: Wislawa. Stanko performed with the Nobel laureate late in her life, and a number of the album’s compositions are inspired directly by her work. And they are sublime, particularly the title track ballad and ‘Mikrokosmos’. Stanko can stop you dead in your tracks with the honesty and emotion of his playing, the blues connotation, and the sheer abstraction of it all. Wislawa is this and much more, his best album since Leosia and a potent reminder of the artistry of the man. Dass Stanko ausgerechnet sein amerikanisches Album respektvoll der polnischen Dichterin widmet, mit der gemeinsam er auch aufgetreten war, und das Programm in zwei berückende Balladen-Interpretationen des Titelstücks ‚Wislawa’ rahmt, ist nur ein äußerlicher Beleg seiner Verwurzelung. Hier ist einer ganz bei sich, so dass dieses wundervolle Album wie ein weiterer Jahresring gewachsen ist, von innen leuchtet mit diesem harschen, schmutzig-schrundigen Ton, aus dem ein Leben spricht. Geheimnisvoll, markant und hoch emotional klingt das, um noch einmal die Poetin zu zitieren, wie mitten heraus aus dem „schwarzen Saum der Sonne“. The first double album of Stanko’s career, the first recorded completely in America, the first with an American band. Yet the album is his most Polish to date. 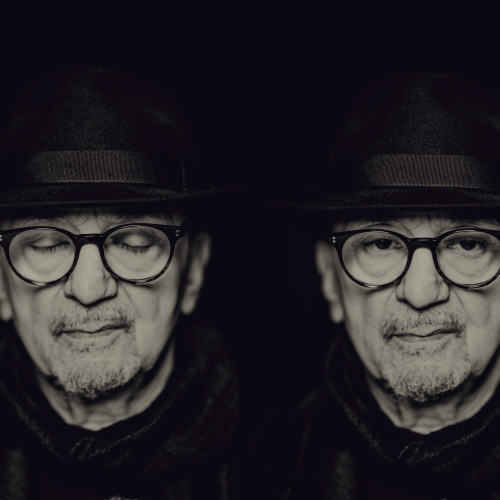 To use a connotation from the title of earlier album Lontano, it’s the ‘faraway’ contemplation on the aestheticism of his homeland via the poetry of the great Wislawa Szymborska. Stanko performed with the Nobel laureate late in her life, and several of the album’s compositions are inspired directly by her work. An they are sublime, particularly ‘Mikrokosmos’ to cite from Clare Cavanaghand Stanislaw Baranczak’s translation, ‘a cold fear blew and it’s still blowing’. At 70 Stanko is inspired all over again. Wislawa is music of the night, a dream to feed the imagination. If an aura of improvised poetic distillation is at the heart of this modally sprung, melodically etched musc (sample the two versions of the requiemised title track) there is also plenty of edgy fire and drive […] Archetypal, essential music from one of Europe’s most striking – and affecting – poets of his instrument. Remaining true to his orginal influence, one is constantly reminded of Chet Baker’s fragile yet pristine trumpet sound, and it is remarkable how Stanko has forged a uniquely distinctive voice that is reminiscent of Baker’s vulnerabillity combined with the introverted lyricism and strength of Miles Davis. 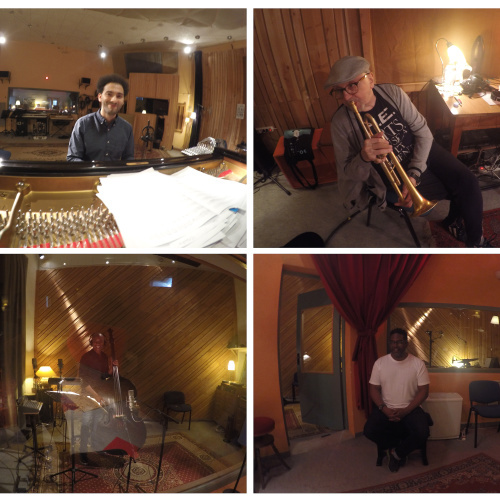 In a st of strong themes, the trumpeter introduces us to his new quartet featuring the extraordinary young pianist David Virelles, and the extremely capable and sympathetic rhythm team of bassist Thomas Morgan and Gerald Cleaver on drums. The ballads, such as the opening ‘Wislawa’ all have strong European undertones in both the melodic shape and harmonically abstract feel, but the influence of the young turks in the rhythm section give an appropriately New York vibe on the cooking ‘Faces’ on disc two, and the aptly titled ‘Assassins’ that is complete with driving rhythms and dynamic interplay between Stanko and the three New Yorkers, with the trumpeter’s daring lines and use of split tones. A contender for album of the year, and recommended unreservedly. Trumpeter Tomasz Stanko has made many superb recordings for ECM, often with excellent musicians from his native Poland, but this new double album is a truly inspired recording featuring pianist David Virelles, bassist Thomas Morgan and Drummer Gerald Cleaver. 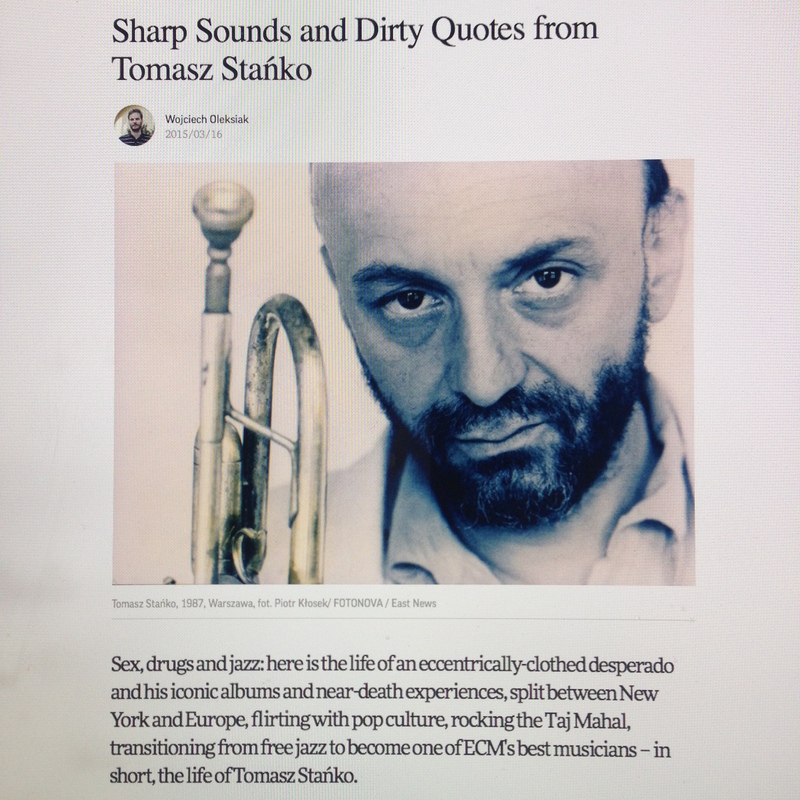 Stanko has a strongly individual sound, at times blending the brooding, passionate warmth of Miles Davis with the wild cries of Lester Bowie, but his style is very much his own. […] The quartet works brilliantly as a unit, with trumpet soaring gloriously over the expertly controlled improvising of Virelles, Morgan and Cleaver. Was für Balladen! Sein weicher, atemreicher Ton prädestiniert Tomasz Stanko ohnehin für Melancholisches. 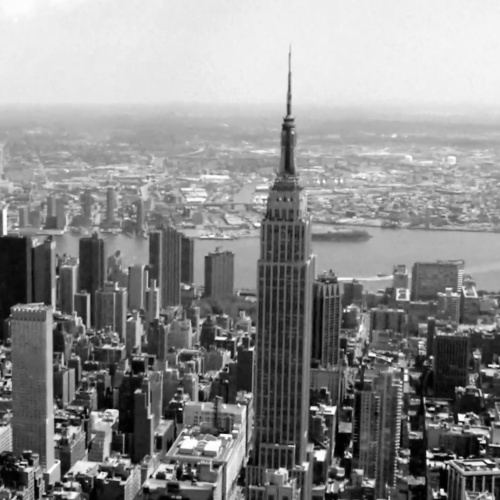 Das New York Quartet des polnischen Trompeters – Pianist David Virelles, Kontrabassist Thomas Morgan und Schlagzeuger Gerald Cleaver – transportiert eine ähnliche Intensität des Zusammenspiels, wie sie in den 1960ern das Miles Davis Quintet auszeichnete. Stanko & Co wirken in den detailreichen Aufnahmen wie eine feste Einheit, so selbstverständlich greifen ihre Improvisationen ineinander. Zärtlicher als dieses Ensemble kann man der polnischen Lyrikerin und Nobelpreisträgerin Wislawa Szymborska kaum gedenken. The title for the album reflects its inspiration: the poet and Nobel laureate Wislawa Szymborska who died in 2012. 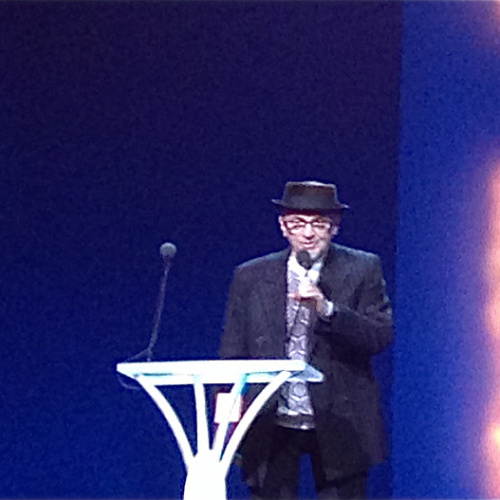 Stanko had worked with the poet, responding on his trumpet to her new poems at Krakow Opera. And so, although there are no words here, the poetic spirit is felt throughout. There is swift, regular tempo, bop-nuanced stuff here, like the track Assassins, there is reflective rubato, as in Metafizyka, there is gently grooving, brush-propelled swing, like Dernier Cri. It’s all wonderful. Virelles, who also appears on the recent Sirens album from Chris Potter, also on ECM, brings a precise touch and that acute Cuban time awareness to this date, while Morgan and Cleaver are also strikingly assured and comfortable while stretching. Over it all Stanko slides and smears, and pops out those notes that have just the righ mix of clean and dirty tone in them. It’s such a personal and readily identifiable sound, sometimes acerbic, sometimes slightly threatening, and then so lyrical and bittersweet. 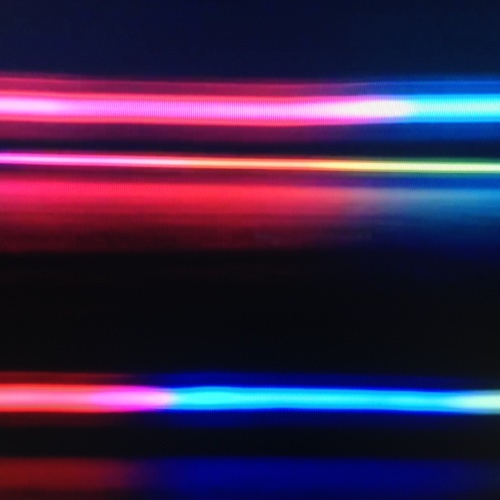 […] The mood is remarkably sustained over the near two hours of this album – fairly gently paced and fairly reflective in nature. Yet this is not introspective music, rather it strips back any artifice to bare its heart and soul, to highly moving effect. The quartet’s sound reflects Mr. Stanko’s trumpet tone: clean, slow, blobby, vulnerable. […] Tehere’s generally a free improvising stretch, minus the trumpet, where the action among the rhythm section runs deep and wild, breaking loose from the song’s guiding mood. At some point during the song and again the end, the theme and the mood returns, with Mr. Stanko as its proprietor. The songs wrap up nicely, and so does the album, with a variation on the beautiful first track, ‘Wislawa’, at the end. 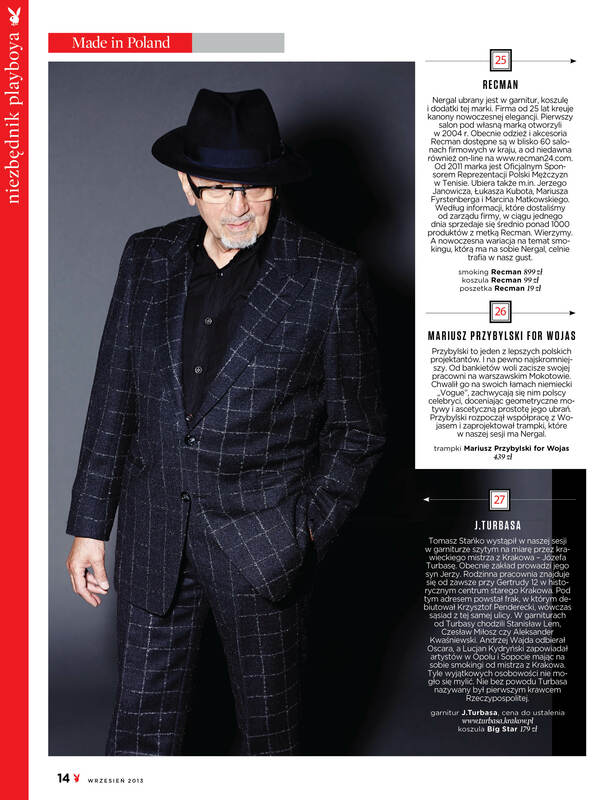 […] But it’s in the intuitive, unprogrammed middles of the songs – the places where Mr. Stanko falls silent – where the music loses its security and doubles its risk. There are two different records here – one of themes and one of collective improvisation, one of ends and one of middles, one of sorrow and something much less nameable. 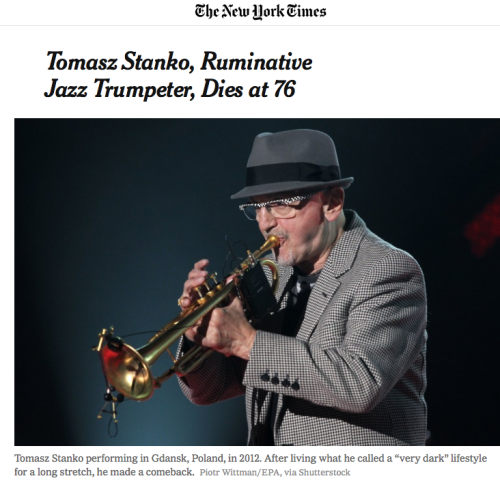 Konzentriert und konsequent speist der inzwischen siebzigjährige Trompeter Tomasz Stanko seinen markanten Trompetenton in die moderne Jazzgeschichte. Rau, grell und von spröder Melodik ist seine Musik, die zum Niederknien schön ist, wenn sie in weise sich entwickelnde Balladen mündet. […] Stanko hat erneut ein junges Trio gefunden, dessen Mitglieder allesamt zum inneren Kreis des aktuellen Jazz vor Ort gehören. Ihr Zusammenspiel ergibt eine traumverlorene Musik, die auch in den Uptempo-Stücken ihre Relevanz behält und der polnischen Lyrikerin und Nobelpreisträgerin Wislawa Szymborska (1923 – 2012) gewidmet ist. Im Sog von Miles Davis: Das dunkle Brüten, das der polnische Trompeter Tomasz Stanko für seine fragilen Balladen ersonnen hat, ist längst legendär. Nun breitet es sich dank eines späten, verdienten Wohlstands – Stanko hat seit fünf Jahren neben seinem Hauptwohnsitz Warschau ein Apartment in New York City – auch auf dem amerikanischen Kontinent aus. Mit seinem formidablen New York Quartet erforscht er auf ‚Wislawa’ ganz behutsam die Topgrafie der menschlichen Seele, wie sie ihm die Lektüre der Gedichte der Lyrikerin Wislawa Szymborska nahegebracht hat. Bald aufwühlend, bald sedativ lotet dieses Werk mutig die Extreme aus. Some projects deserve two CDs. Here’s a new group celebrating its brilliant chemistry over the course of a double-disc set, with no flagging in interest, personality or vitality. 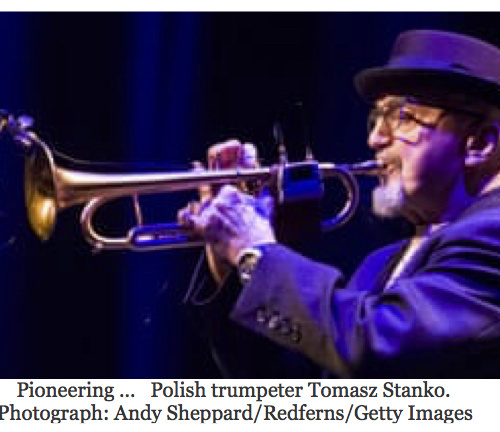 The towering figure of Polish jazz, Tomasz Stanko has succeeded in establishing himself as a trumpeter to reckon with on the world stage. Together with three terrific New Yorkers, he’s on the front of one of his greatest bands. […] Stanko’s playing has never sounded better. Possessed of a soft sound, his signature is a vortical altissimo shriek, never out of control but quite effectively alarming. Down in natural range, he’s got a dark tone well suited to the smoky emotional tenor of the music. He is economical but not perversely restrained. To hear him articulate one of his open-tempo ballads is to hear him enter the zone. 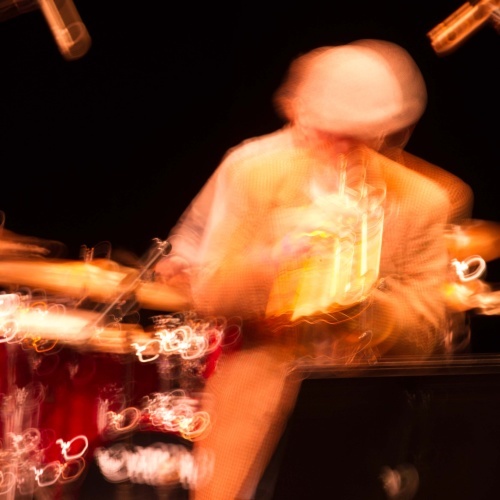 …the eminent Polish trumpeter never had a rhythm section that could give his music the lift, flexibility and soulful grounding he gets from pianist David Virelles, bassist Thomas Morgan and Drummer Gerald Cleaver in his New York Quartet. Of course he’s never required their brand of support before, having for much of his career devoted himself to moody, slow-moving , thickly atmospheric pieces. What makes Wislawa (pronounced vees-WAH-vah) striking is Stanko’s ability to push into a more assertive, wide-awake style, rhythmically as welll as melodically, without sacrificing the dark-glowing, middle of the night emotion for which he’s known. 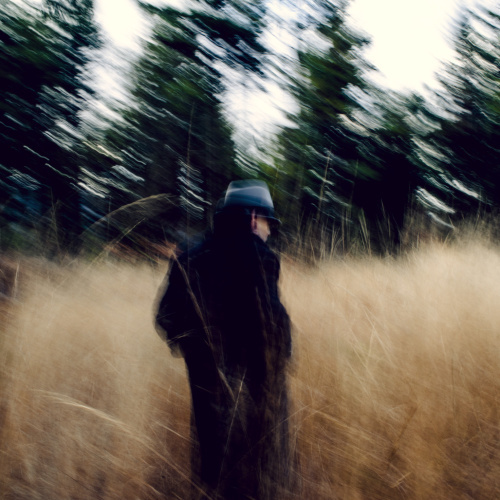 […] Having opened a new chapter with his edgy, textured 2009 album ,Dark Eyes, he writes an even more entrancing story with Wislawa. This quartet, which includes bassist Thomas Morgan and Gerald Cleaver on drums, may qualify as Stanko’s most effective and complemental group to date from an already impressive ECM collection. The double album set of originals incorporates a diverse range of moods, from the vulnerable anguish of the title piece in two variations to the driving energy of Assassins, with its high-register virtuosic trumpet excitement. The sidemen stand out in that latter track as Virelles’s solo explores and expands the post-bop theme with progressive ingenuity. Cleaver’s drums roll like the sound of speeding horses. Virelles’s extreme sensitivity of touch is a suitably soft beginning for Dernier Cri, where a rubato ballad tempo breaks almost imperceptibly into double time as Stanko probes and pushes the melody, the piano roams sympathetically. A bass solo introduces another compassionate dimension. 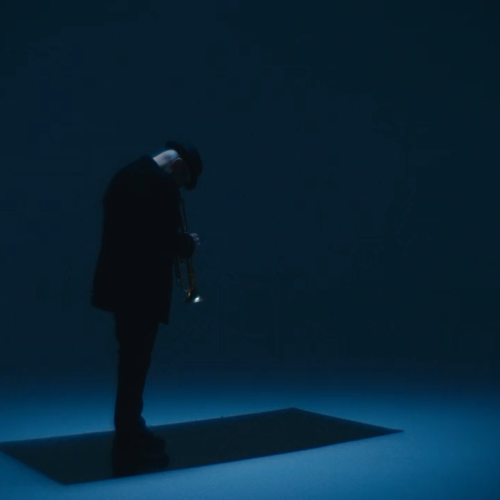 Song for H is an insightful, out-of-tempo, highly descriptive tone poem, while Oni, an introspective ballad, displays every member’s brilliance, especially in Stanko’s soaring and cascading solo — genius trumpet without exhibitionism. It’s hard to imagine any trumpet-led quartet album outshining Stanko’s this year.